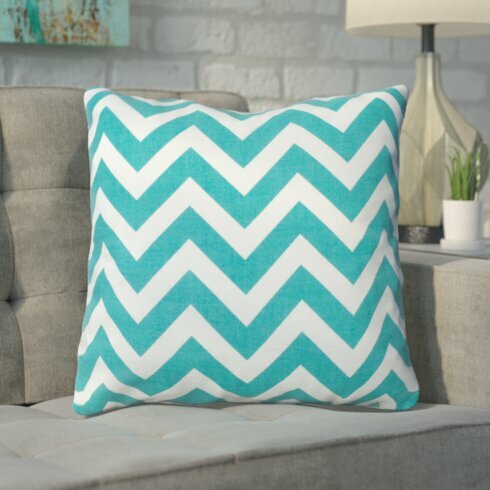 This beautiful pillow pattern begins with picking out the perfect fabric. Using an outdoor fabric that is fade and weather resistant works best for outdoors. A durable comfortable fabric is suggested and one of the best is Sunbrella to use. 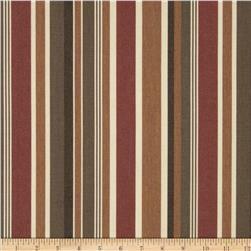 Before starting any project be sure to order enough fabric to complete your projects. 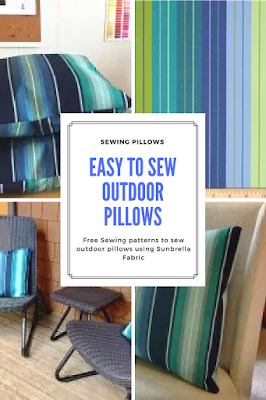 One of the best suggestions for making these free pillows is to use Sunbrella Fabrics are perfect for making outdoor items such as pillows because they provide a beauty, texture, and protection you need for outdoors. It has remarkable features such as 15,000 double rubs, UV resistant, breathable, dries quickly, fade resistant as well as stain resistant and has minimal shrinkage. 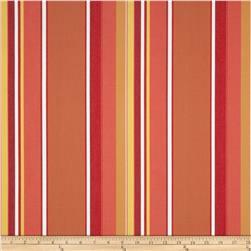 It's perfect for throw or toss pillows indoors or out, chair pads, table tops, slipcovers and upholstery. 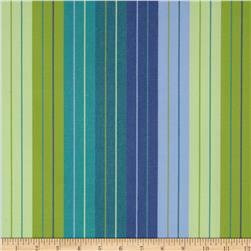 The Free Outdoor Pillow Pattern suggest using Sunbrella Saxon Cascade and measuring your fabric for an 18"x18" pillow form. 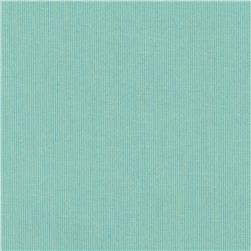 Choose the best Sunbrella fabric that matches your favorite colors or home decor. Sunbrella fabrics are easy to cut. We discovered the free sewing pattern for these beautiful outdoor pillows on the Sewing Machine Plus website. The pattern is quick to point out the reasons for using the Sunbrella fabric for her pillows. The size of the pillows measure approximately 18" x 18" when completed and can easily be used indoors if you want a durable fabric pillow. For cutting your fabric you may want to use a Hot Knife to cut the fabric. This makes the fabric cut like butter according to the author. Another tip for marking fabric is to use a liner pen in yellow when marking darker fabrics. The free sewing pattern takes you through the steps of marking, measuring and cutting your fabric. The next steps of assembling and sewing the pillows are shown in step-by-step photos as you go along. You can view the entire free pattern ..